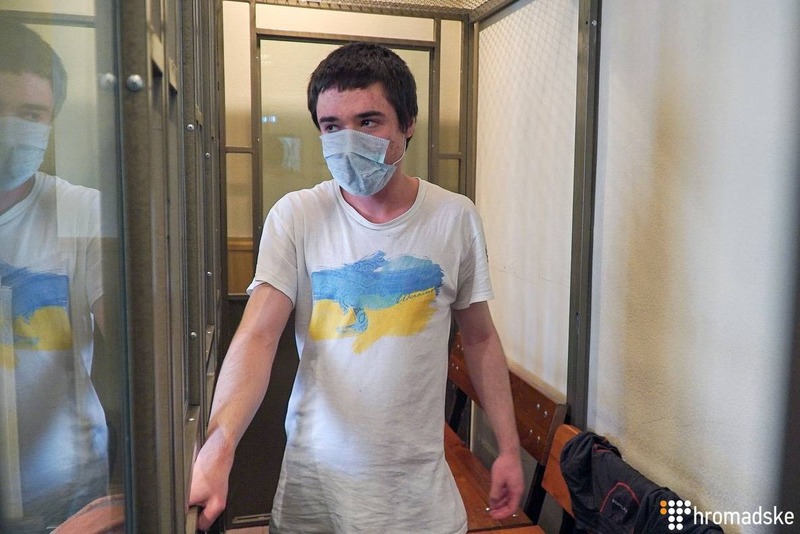 Ukrainian political prisoner Pavlo Gryb has been eating regularly; he also takes his medications and shows quite lively interest for the political situation in Ukraine. Hromadske reported that with the reference to Taras Malyshevsky, Ukraine's Acting General Consul in Rostov-on-Don. 'Gryb eats, takes medicine and shows interest in the political situation in Ukraine', reads the message. Malyshevsky added that the inmate expects a meeting with the lawyer, so as to strengthen his position before Russia's top judicial authority. The Consul also confirmed that Geyb ceased the hunger strike, which lasted for four days. The young man was captured by the Russian special service in Belarus in August 2017. The Russian prosecutors charged him with preparing a terrorist attack in Sochi. The Ukrainian suffers from several serious diseases, inlcuding heart and lives issues, as well as the Alzheimer's disease.